Kansas has joined five other states in allowing locals 21 and older to carry concealed firearms without the need of a permit. 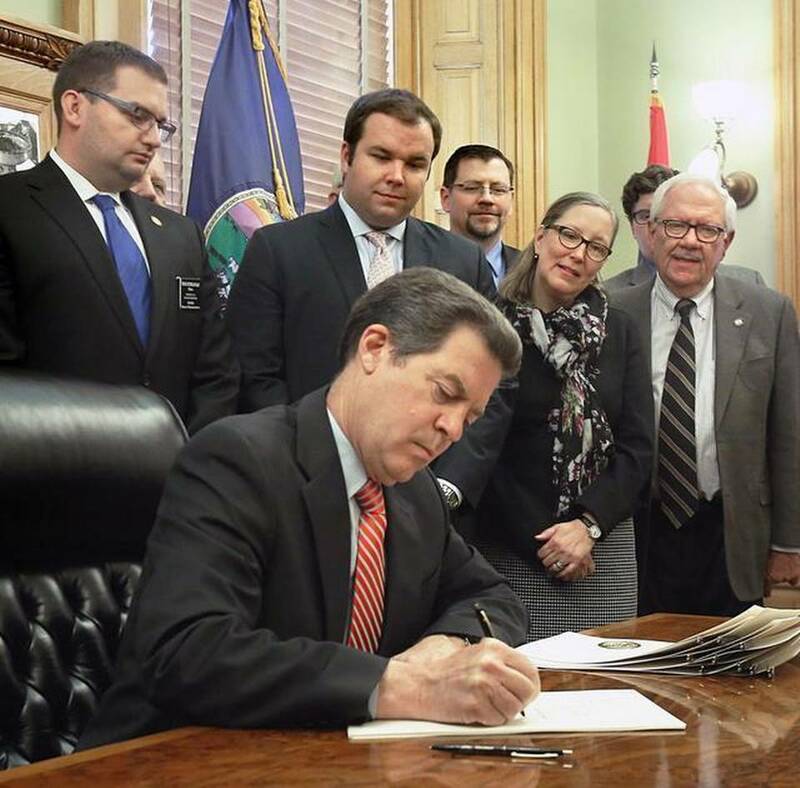 The new law, signed in by Governor Brownback on April 2nd, goes into effect on July 1st. Local citizens will still be able to apply for the Kansas concealed weapon permit if they wish to carry outside the state in those states that honor the permit. The requirements to obtain the permit haven't changed but many locals may now chose to forego obtaining the permit if their intention is to only carry their concealed handgun in their own state. Currently, about 87,000 people hold concealed-carry permits in Kansas, according to the attorney general’s office. More than 17,000 of them are in Sedgwick County.